Thanks to Fuel Card Services, Cutivireni has an alternative to the loggers. Eight years on, Dalton and his community have gone from strength to strength. 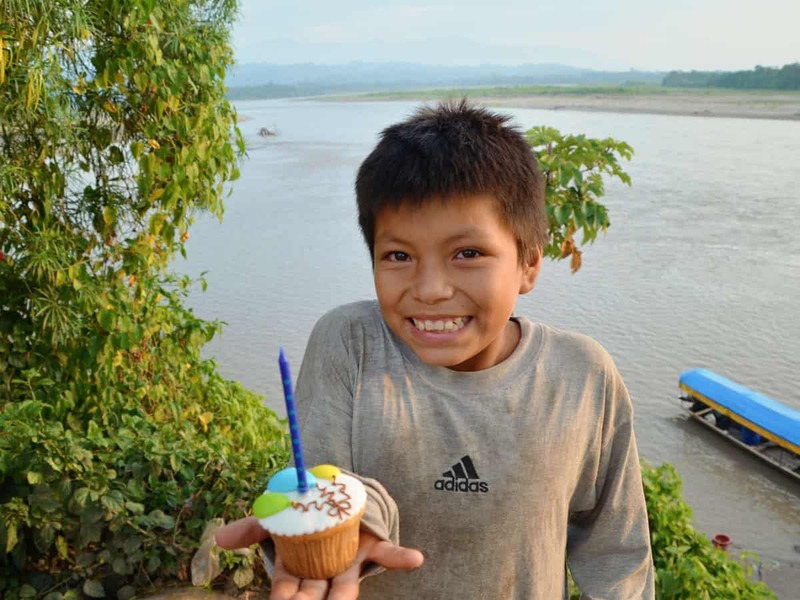 No trees have been lost, families are building thriving incomes, and he’s the picture of health. 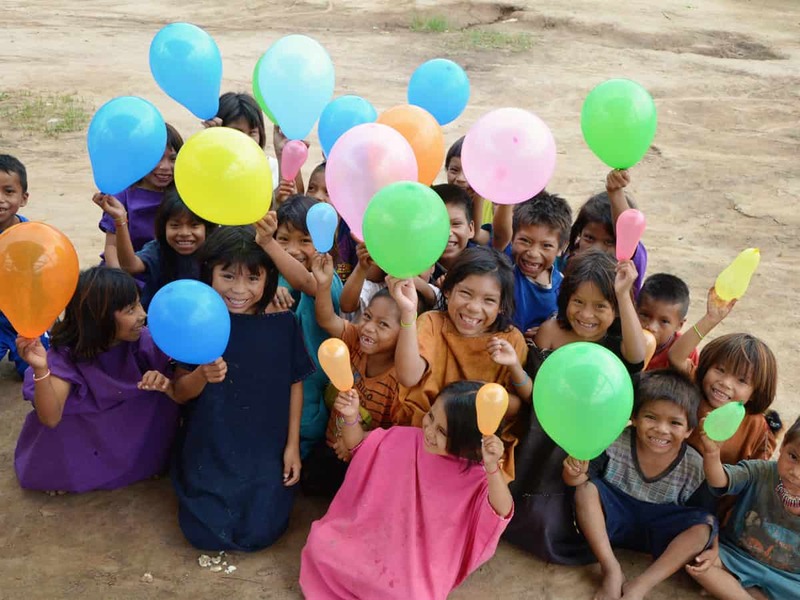 What started in Cutivireni in the Amazon is now a global movement. By putting people who depend on the rainforest in charge of the rainforest, Fuel Card Services has helped to invent the most effective way of saving rainforest. But as you would expect from an eight year-old on their birthday, they are overexcited. That’s because they have the most electrifying year ahead of us. Every single one of Cool Earth’s community partnerships is organically grown. Every single one expands because the neighbours like the look of what they are doing. In their first year, three villages asked to work with us. This year, over a hundred new villages want to partner with Cool Earth and the queue will keep growing. This means that together with supporters like Fuel Card Services they have the chance to protect more rainforest through community partnerships than any other charity or any government. 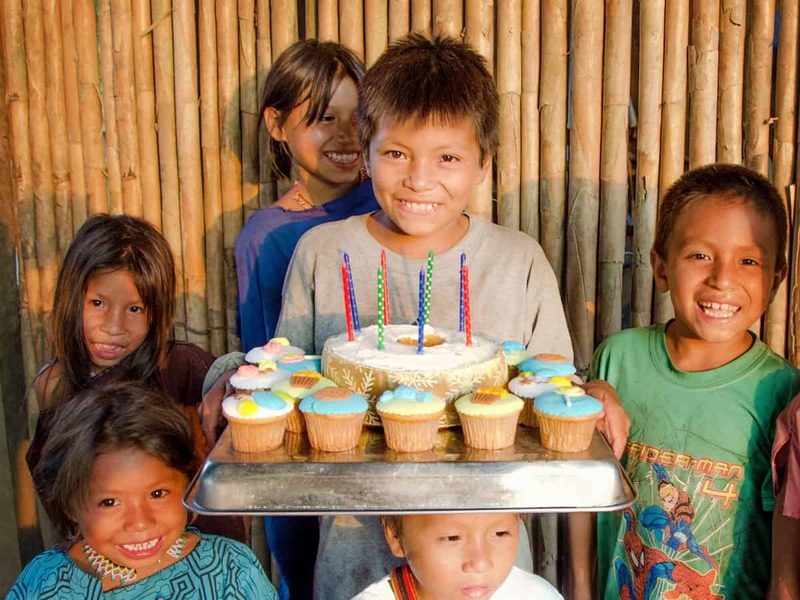 And of course, they are excited because they are throwing a birthday party for Dalton…and the 4,864 children born into safe villages since Cool Earth started. Cool Earth thanks the customers and Staff of Fuel Card Services for you for being part of it.